I make blog. I write about my passions: traveling, video games and web development. 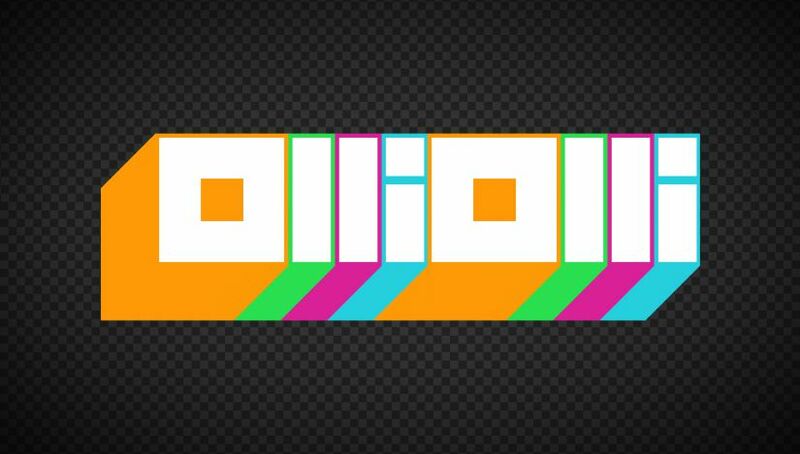 OlliOlli 2: Welcome to Olliwood – a great game! Right exactly what I expected after I finished the first one. Highly recommend. Indie, pixels, 2D and skateboard. Oh my, how cool it is! Shut up and take my money! Or wait a sec, maybe not? Or yes? I wanted to write something about our life in Thailand but I couldn’t choose one specific theme. That’s why this article will be formed as list filled with everything I could remember from my first impression of Thailand and some photos. 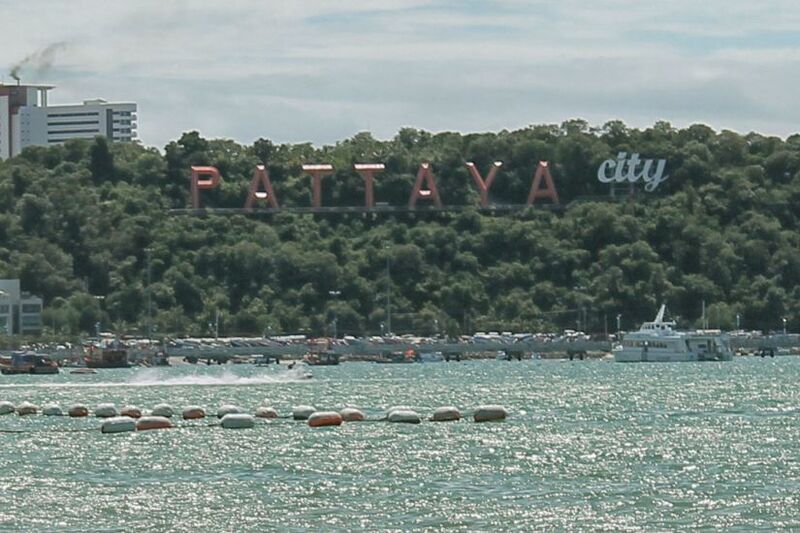 28 days later I packed my stuff, grabbed my wife and moved to Thailand. UPD: Chose Vietnam in the end. Oh, man, it’s fantastic! I swim twice a day and eat shrimps. But what should I begin with? 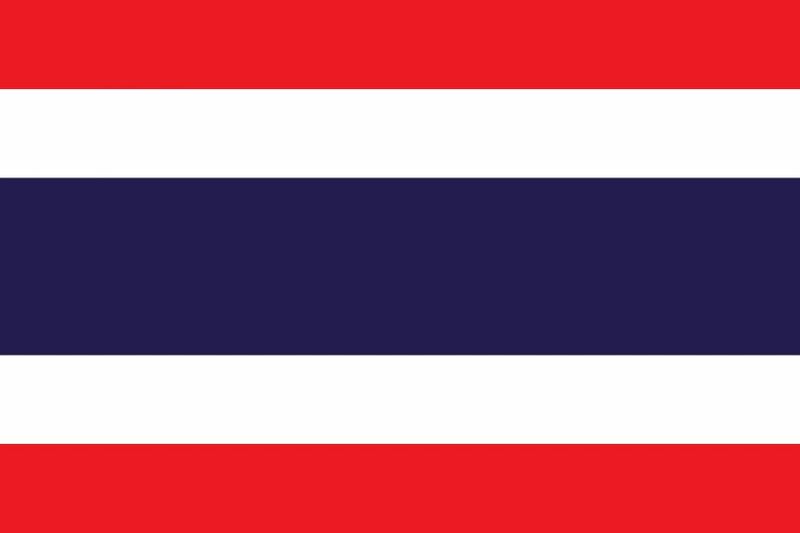 Continue reading One small step: Thailand!